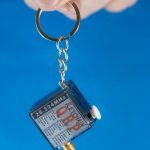 Keychain QRP is definitely the world’s smallest HF ham radio transmitter. 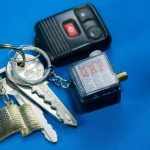 This little CW transmitter will allow you to have a transmitter everywhere you go. 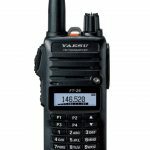 It has an SMA female connector and outputs 160 mW max with a 9V battery. 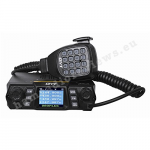 The specifications state that you can just connect any random-length wire on it, ground the transmitter and you are good to go. 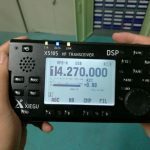 Note that it is only a transmitter. 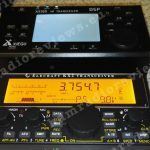 You will need a receiver to be able to monitor your transmissions. 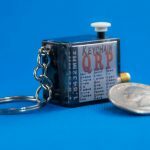 The Keychain QRP is available on Etsy.com for €38.34. 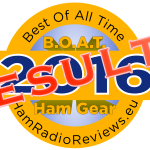 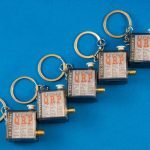 Keychain QRP Transmitters are now available for the 20m ham band! 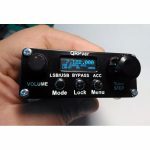 Keychain QRP is also now available in 15m band and I now offer international shipping. 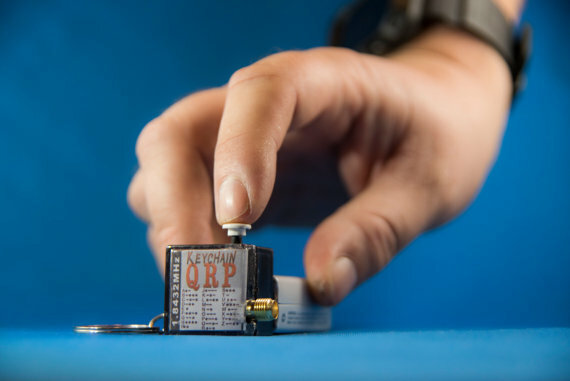 KeychainQRP CW transmitters now available in the 6m band!